Helmar's May Challenge...are you in? 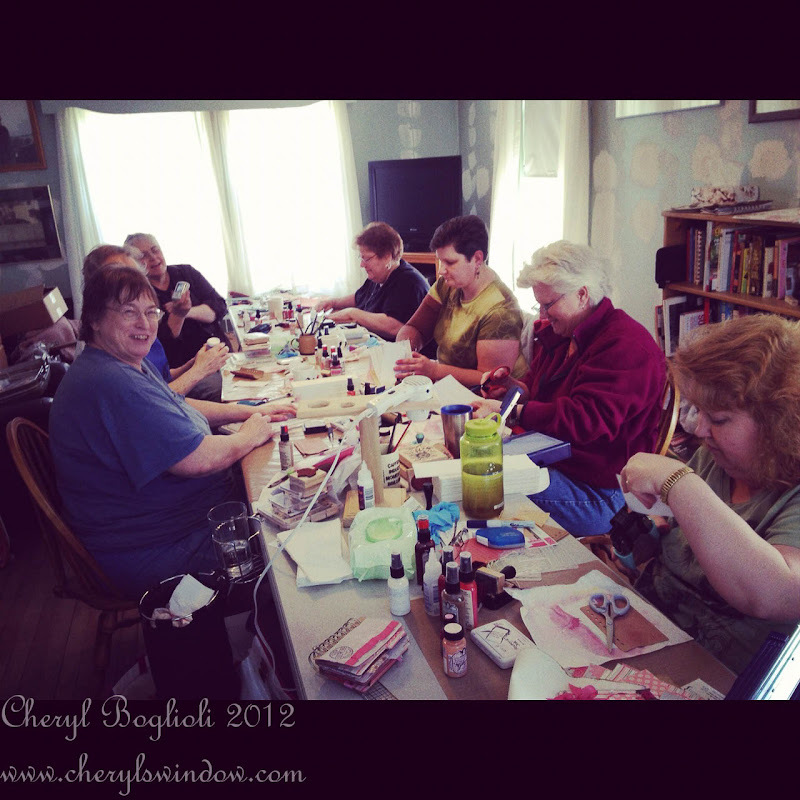 Hi Helmar fans, Martha Richardson here and I'm back for a 2nd term on the HELMAR Design Team! To kick off the month of May we have this Challenge Sketch created by our incredible sketch artist Lydell Quin. You're challenge is to interpret this "YOUR WAY" and post it to the Helmar FB page. My challenge was to do the challenge...not my strongest point but I gave it my best shot. My problem with challenges is two-fold...I'm not much of a LO type girl and secondly something happens to my brain when I get working...it goes off on it's own tangents!I'm then not responsible for what happens. 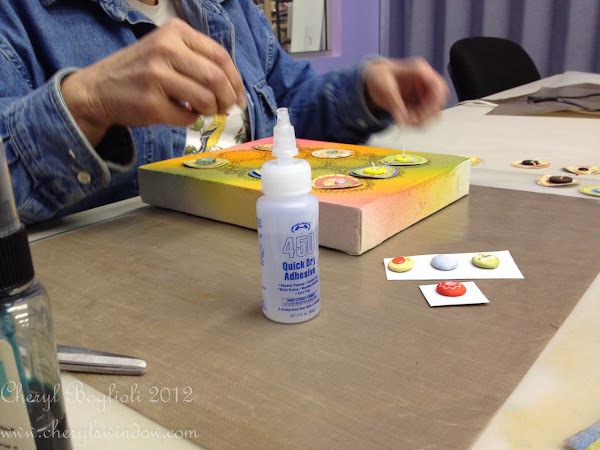 I love creating canvases...knowing that a canvas will be hung on a wall or displayed on a mantle I MUST make sure that any embellishment applied will stick. 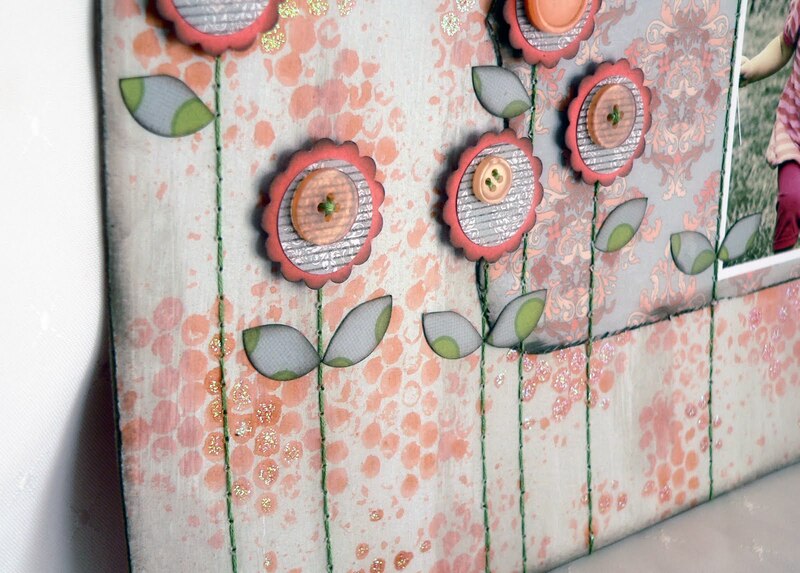 This project was created using HELMAR Premium Craft Glue, 450 Quick Dry Adhesive & Liquid Scrap Dots. Through experience I'm pretty much guaranteed this this is not going anywhere! After creating the background I applied all the of Webster's Pages paper with Craft Glue, bringing the strips over the edge of the 6x12" canvas. The clock was created using a Tim Holtz mask and Tattered Angels Glimmer Chalkboard on watercolor paper, a Tim Holtz stamp was stamped on Kraft paper using Archival Ink in Jet Black. The angel wings are from Wendy Veechi Art Parts and were painted with gold paint. In this picture you can see the dimension of the embellishment I created, it will need all the staying power offered by Helmar Adhesives. This part of the project was adhered to the canvas with 450 Quick Dry and the brass key was attached to the angel wings with both 450 Quick Dry & Liquid Scrap Dots. I have no fear that this will fall off! Now I'm issuing you a 2nd challenge...can you see the May Challenge in my project? What do you think...I really would love to hear your thoughts! Here is your May Challenge. All you need to do is create a project based on the sketch. So....the Sketch..... you can flip it, turn it, rotate it, create a layout, a card or a canvas, anything you can think of, that this sketch can translate to....Just remember to tell us what Helmar Products you used to create your masterpiece. This month we will be uploading to The Helmar Face Book Page, so all you need to do is head over to the Face Book page and upload your image. Tag it with your information and be in the running to win a fun Helmar Prize. Now be sure to come back often, this week- as there will be Design Team Inspiration ALL WEEK.....That will be worth seeing! All the best with your projects and have some Sticky sketch fun this month. Now....go get your Helmar...and get your Glue on! Today I get to share one of my favourite layouts - probably because it is of a beautiful memory captured between myself and my youngest son. The sun was really strong this morning and it really came out in the photos, so I wanted to use this as an accent, so when I saw the 'Fine and Sunny' range by Kaisercraft I knew it was exactly the right paper. To create the layout I used my Helmar 450 Quick Dry, Helmar Acid free and Helmar Liquid Scrap Dots. I started out by creating a little bit of a background using some stamping with ink and paint. I also added some pastel in similar colours to the paper range to create a softer transition between the white paper and the coloured papers of the paper range. The next stage is where the Helmar Acid free stars on this layout, adhering the various layers of paper so well. I just love this glue for paper on paper adhesion as it is just so very strong. 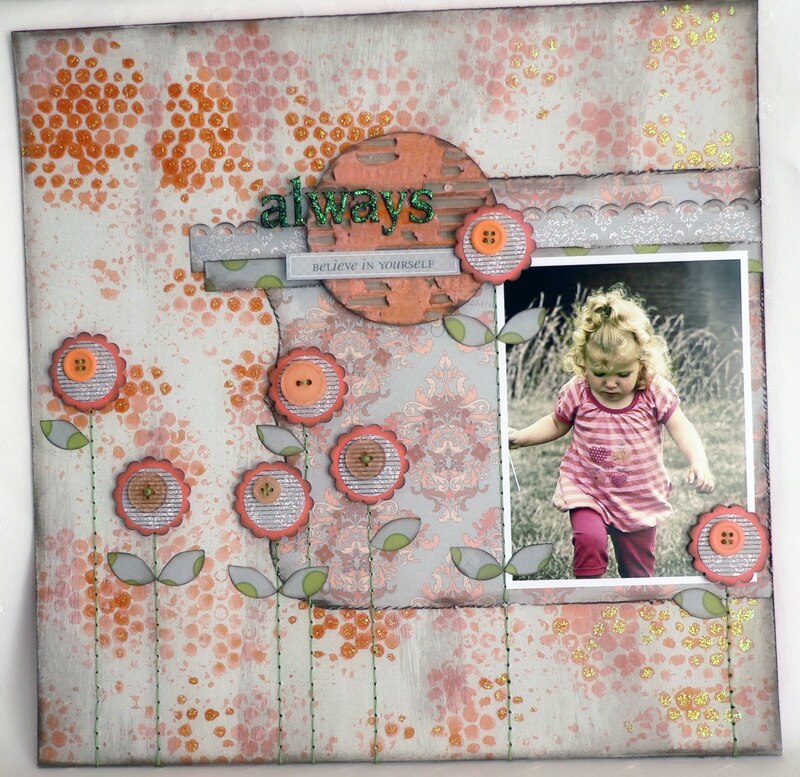 I used my Helmar 450 Quick Dry to adhere the scallop strips onto the photos and the photos to the layout. 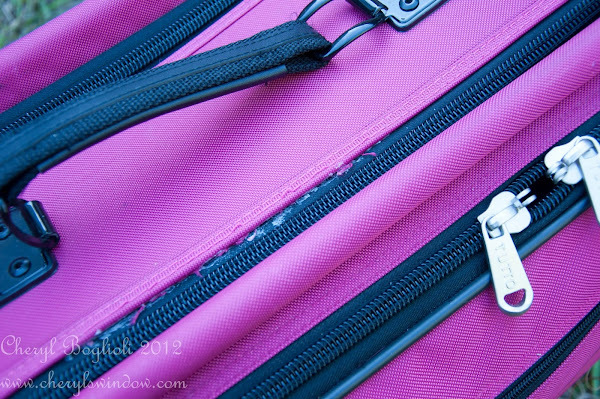 The bottom right photo is only adhered on three edges to allow the tag with journalling to be taken out to read. I couldn't resist adding some height to the layout so I added some Helmar Liquid Scrap Dots to the small cloud, the side tab and the flags. To adhere the thread, I always keep some Helmar 450 Quick dry in a very fine nozzle tube for this very application. I simply created a swirly line with the glue and then placed the thread on top. Here is a detail shot of part of the layout. I just loved working with this paper range that I created these three cards with what I had left of the papers. Hope you enjoyed my share today and you are inspired to at a minimum use your left overs to make some cards when you finish a layout. Hello. Cheryl Boglioli here to tell you how much fun I had playing 'I Spy' with Helmar as I just completed a teaching tour along the East Coast of the United States. Of course, every class I taught was created using Helmar. Since many of my albums were multimedia albums, I used a variety of adhesives. 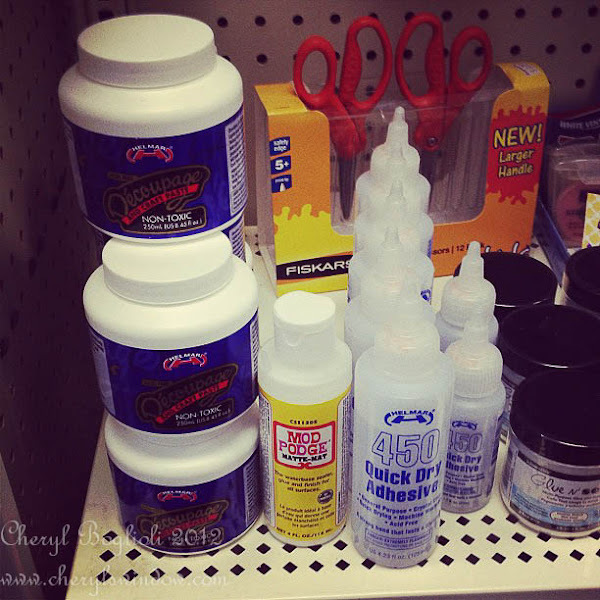 Helmar 450 Quick Dry Adhesive is my go to for embellishments and for adhering paper and/or fabric that is still damp. 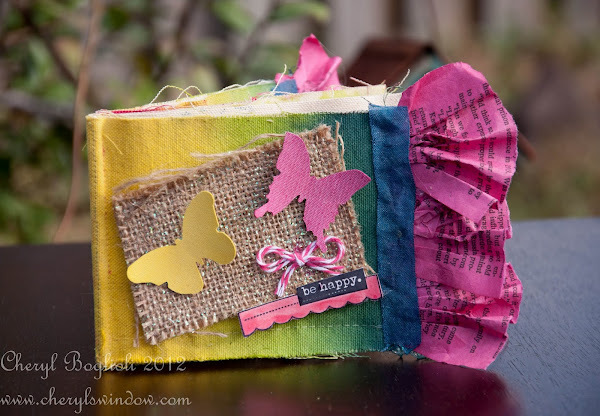 When covering mini book pages with paper, I recommend Helmar Acid Free Glue. And we all know by now how well Helmar Liquid Scrap Dots works to create extra dimension on any project. So back to my game of "I spy". Do you recognize any of these following places and/or faces? Helmar spotted on the shelves at Scrapdoodles in Fredericksburg, VA.
Helmar spotted at Angela’s Happy Stamper in Reston, VA.
Helmar 450 Quick Dry Adhesive being used in class adhering buttons and paper to stretched canvas at Wiggles & Giggles in Wethersfield, CT. 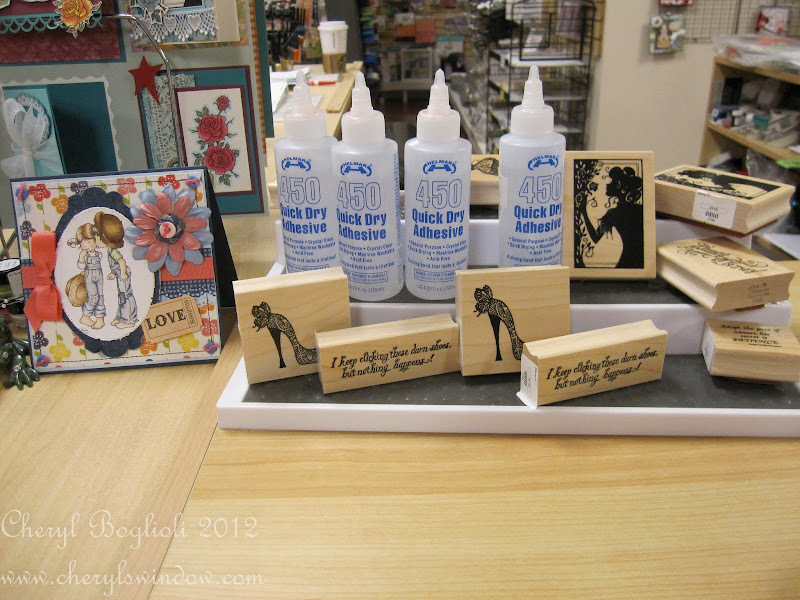 There are bottles of Helmar on that table and these women at Silver Fox Stamps in Winslow, ME loved this stuff. 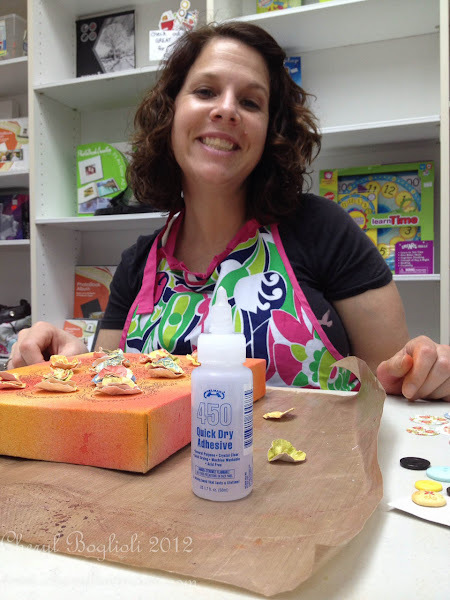 One of Helmar’s new Guest Designer’s, Katie Nolan-Denham, using Helmar 450 Quick Dry Adhesive at Wholly Scraps in North Hampton, NH. And Helmar is not only on the shelves, but is also featured next to the register at A Scrapbook Store & More in Port Saint Lucie, FL. Helmar was spotted as well at Scrapper’s Cove in Milltown, NJ, but please forgive me because I missed that picture somehow. So, it was great to see Helmar all over. Some people tried Helmar for the first time and many are now new Helmar fans. Love seeing people truly impressed with a product that stands out from the rest. the strength and tenacity of Helmar 450 Quick Dry Adhesive. Right before I left for my trip, I remembered (at the last minute) that my Tutto office bag was torn on my last flight from California. I did not have the time to get it fixed or the energy, or will power, to find an upholstery needle and strong thread to sew it myself. I decided to put Helmar 450 Quick Dry Adhesive to the test. I quickly glued the top part of the bag back together. ***Sorry, I didn't try to be really neat about it. Like I said, it was literally at the last minute. So, after gluing it together, I finished loading it. 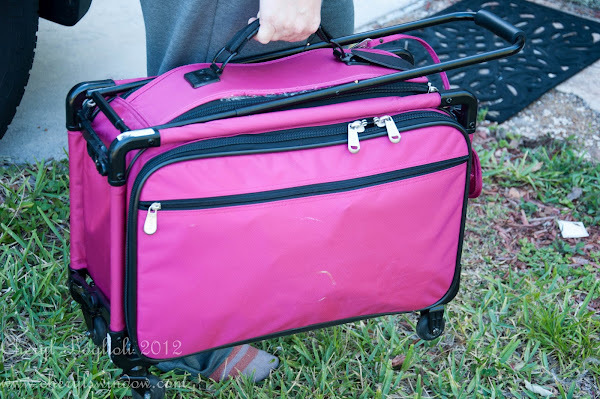 The tote carried 1 full-size laptop, 1 IPad, 1 Nook, 1 Webcam, and all the coordinating chargers. I also threw in a few mixed media books, a novel, and some of my Stampington magazines as well as other things. Let me tell you that it was not a light bag. I then let it dry overnight. 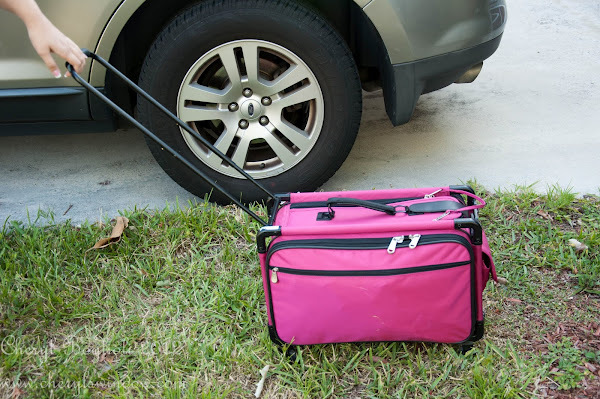 The next morning, I loaded it into the floorboard of my front seat and hit the road. Once I got out of Florida, I found that most places I stayed did not have elevators. Businesses, homes, and hotels have lots of stairs once you get out of Florida. This bag traveled from Florida to Maine and back and went in and out at every place I went. It was opened and closed many times and items were taken out and put back in over and over. My bag is still intact. It never even came loose. You can see that it is bowing from the weight inside, but is NOT coming undone at all. I shouldn't have been so surprised, but seriously??? It held better than the original stitches! I am just so stinking excited to share this with you. Well, thanks for enjoying bits of this trip with me. 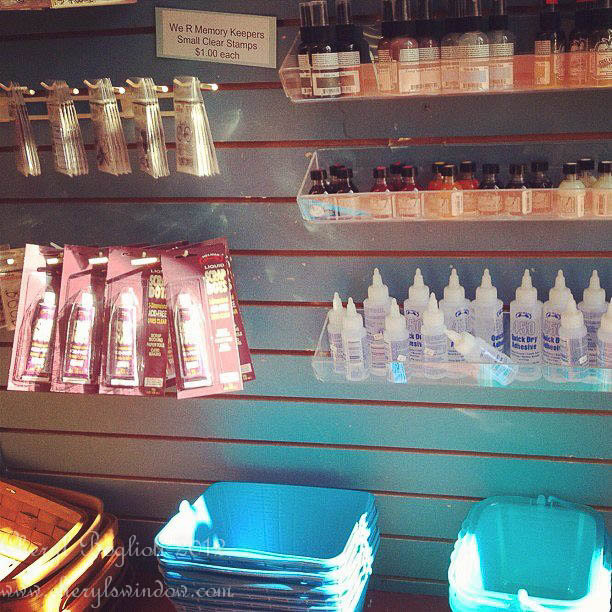 If you haven’t tried Helmar adhesives yet, make sure to request them in your local scrapbook store. You never know when myself or someone else might play “I spy Helmar” again. I am so sad as today is my last blog post as a Helmar Design Team Member. I have enjoyed every moment of this experience. I have learnt so much from all my other fellow design team members and Helmar followers. I have been inspired on a regular basis. 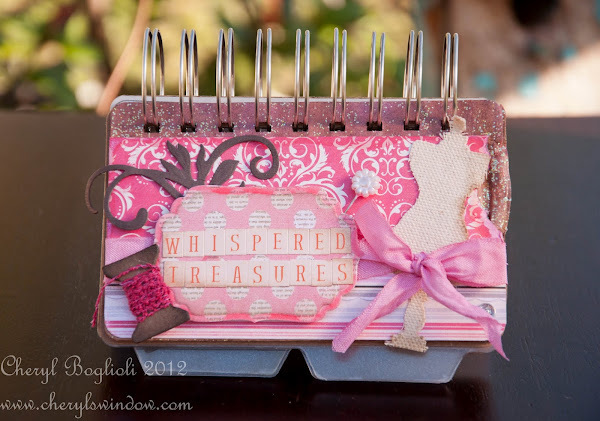 I have stepped out of my "scrapbooking layout box" and tried new things including cards, tags, art journals, canvas and SMASH pages. I thought long and hard about re-applying. But I have a dream, and I would like to chase it and see were it leads me. Could be straight back here!! But I need to balance life and art. I have two very gorgeous little men in my life, who are very important to me as well. With all that said, I would like to share with you a double page layout that I hadn't been able to share as it was published in Scrapbooking Memories in Australia. This is my little man Lucas. He smiles and his face just lights up! I love the color combination of blue, orange and black. I used alot of heavy embellishments. To glue I have used Helmar Tiger Grip. I used it everywhere on this page. As I was using fabric, wood, leather and heavy chipboard. I painted and stamped on some wooden buttons. I used Dusty Attic Chipboard - Music Notes and painted them up, then glued them once again with the Helmar Tiger Grip. 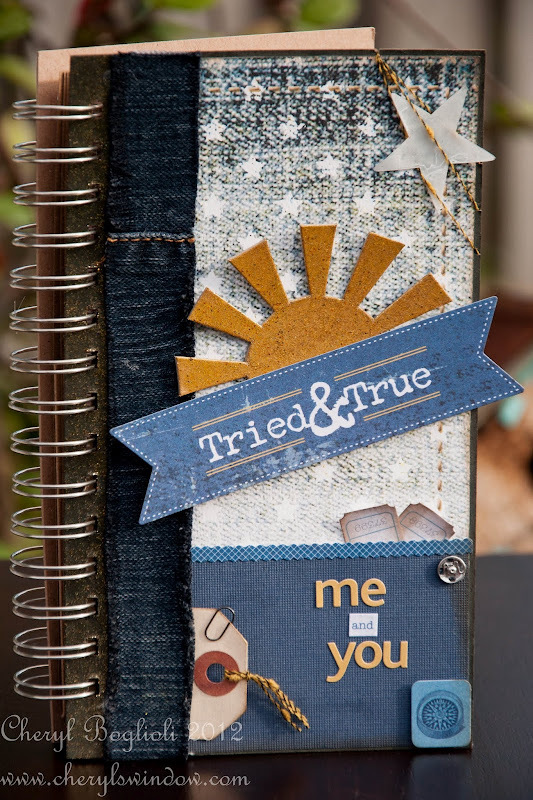 I used Helmar Liquid Scrap Dots to give some depth to my journalling and photos. 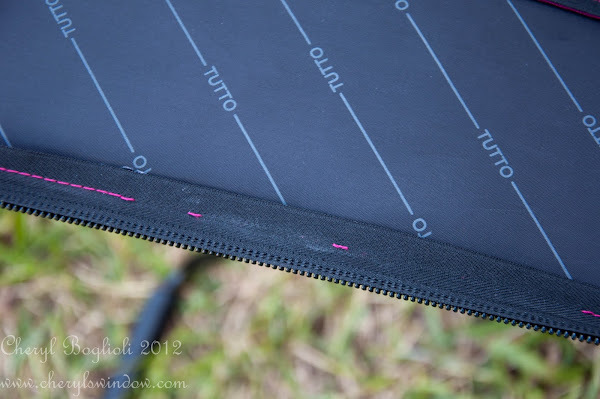 I added some stitching around the edge of the page to tie all the colors in together. I would like to take this opportunity to thank you for sharing this journey with me. To all the Helmar Hotties old and new, it has been an honour to be on this team with you. I know for sure that I have so many new friends for life. And I will always be a Helmar Hottie. To say that I was blown away by the amount of applications for the recent Helmar Design Team Call would be an understatement. We had just under 190 applications and ever single one had something that made me go "WOW" I checked out each and every one of your blogs and I've added a tonne to my blog reading library. So thank you to each and every one of you that were brave enough to send in an application. That in itself is no easy task, I know!!! The New Helmar Design Team consists of 19 full time designers, 5 guest artists, and 1 sketch artist. I'm so honored and humbled to present to you the Helmar Design Team!!! Again Congratulations to the new Helmar Design team. We are all looking forward to you sharing your art with us. That being said, I KNOW you will enjoy all the new and returning talent. Cannot wait for the reveal! Hello everyone, Angie Blom here with a little video for you..
using some amazing Helmar products..
well with all my video's the only adhesive I ever use is HELMAR. one of our preferred Helmar parteners Unity Stamp Company. Using lots of Zapdots, 450 quick dry glue to adhere all the different layers. the 450 quick dry is amazing for holding the crocheted items down.. love it!! so sit back with a cup of tea and enjoy this video..
for making me feel the love everyday, she will lead this amazing team . You will see some fabulous projects coming soon. So I bid you good bye for now.. cause you never know what the future holds!! Welcome to another day featuring, Helmar's preferred partner, Buttons Galore & More! 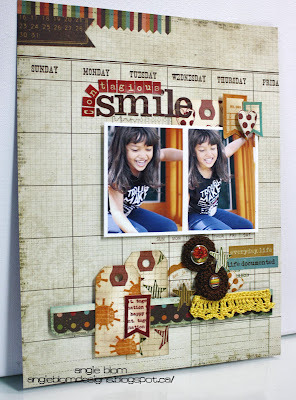 This month I was sent an inspiration challenge pack to play around with by Mad About Scrapping. This pack contained may different things to alter a layout or card, with things such as bubble wrap, sand paper, mesh, plastic, cardboard box and hessian. 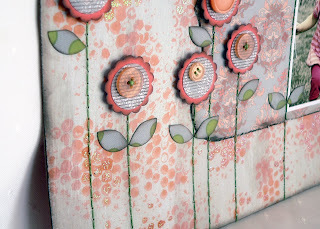 As soon as I got started I just knew that my layout would be made extra special with a little bit of help from some buttons to add a bit of pop to my blossoms. With a little bit of help from some Helmar Liquid Scrap Dots my flowers too on a whole new dimension. I also love the effect I was able to create for my layout base by recycling a piece of card (received from my husband certificate to stabilize the envelope it in the post) rough spread it with paint to start with. Stamped it with some Pumpkin Glimmer mist using a pile of small bubble wrap and highlight some of the darker "bubbles" with kindy glitz. To finish off the background and stabilize it to work on I hit the whole base with Helmar Krystal Kote Matt. I then had a great background to work on. ﻿Why not get creative with a little help from Helmar and our preferred partner, Buttons Galore & More!